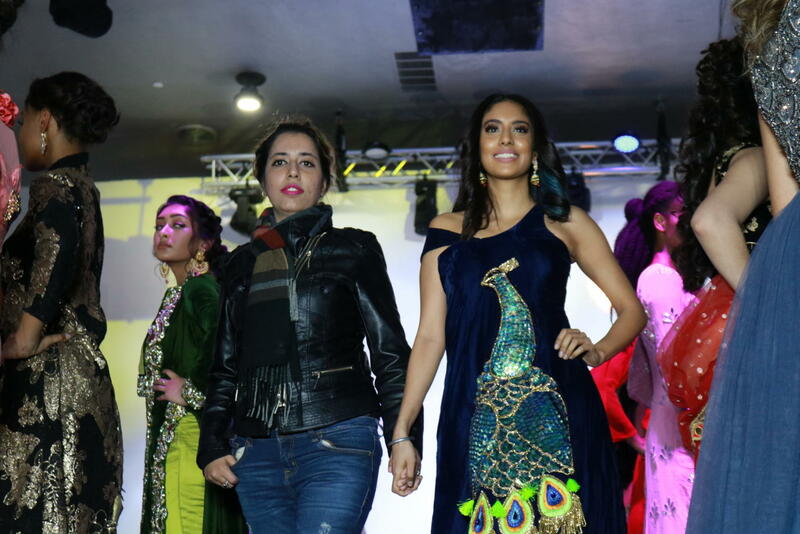 Fashion Fiesta Designer KiPresha and Sandy Kaur Gill, a social media influencer from Toronto walk the runway at Shots by Bhavya 1st Annual Fashion at Ervay Theater on Feb. 10. CHS Bhavya Vasireddy presents a cultural fashion show with designers in the metroplex. 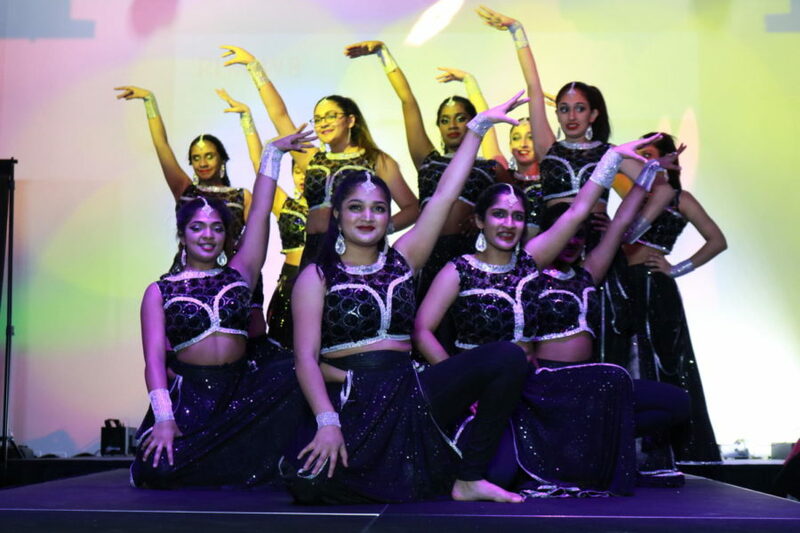 Arya Dance Academy perform a dance called Bollywood Dancing at Shots by Bhavya 1st Annual Fashion at Ervay Theater on Feb. 10. 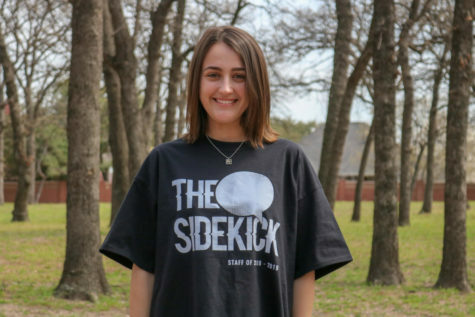 Coppell High School senior Bhavya Vasireddy presents a cultural fashion show with designers in the metroplex.